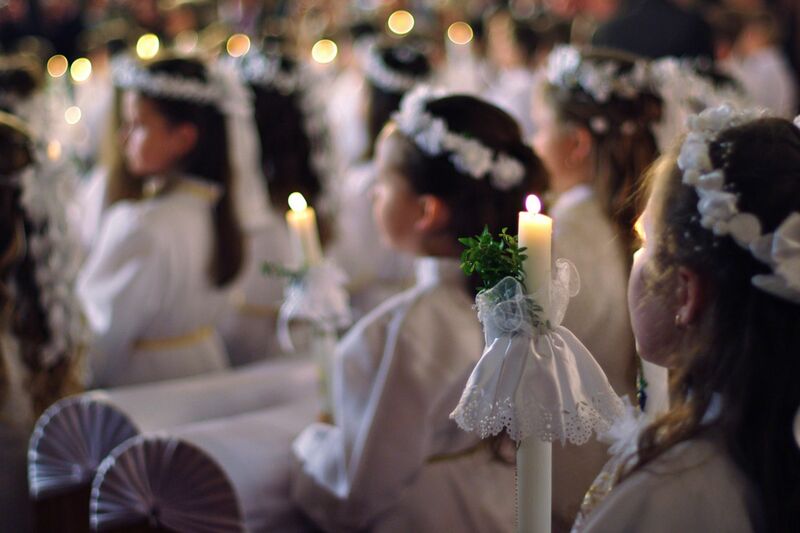 Congratulations to all those celebrating their First Holy Communion and Confirmation in Waterford city and county! The Tower Hotel would be delighted to welcome those celebrating the special family occassion for lunch or dinner. With the new Hobson's restaurant open and overlooking the quayside there is no better location to celebrate your child's special day. 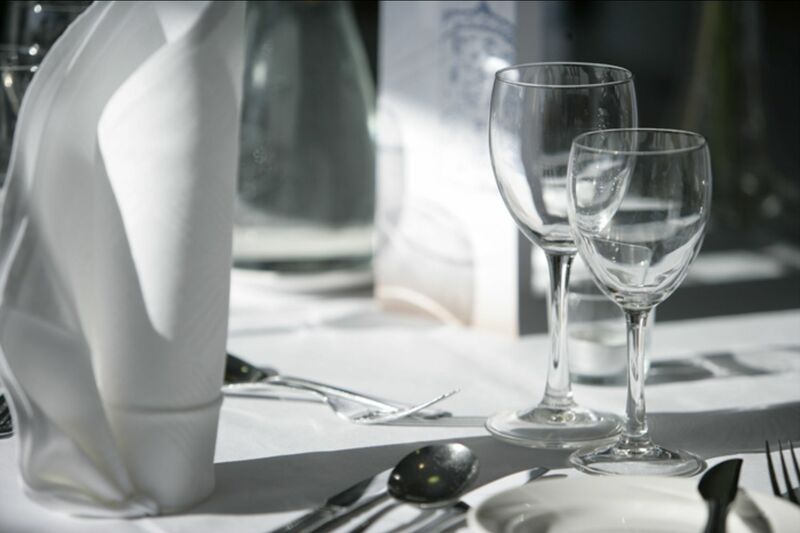 We have special First Holy Communion/Confirmation menus available so be sure to have a look at our Lunch Menu to see what we are offering. Lunch menu is available for just €27 per adult and €13.50 per child and includes a starter, main course, dessert and hot beverage. We have a wide range of options to suit everyone's taste! Why not try our delicious Honeydew and Watermelon Plate with Mint and Almond Syrup, Arborio Rice Risotto with Sweet Garden Peas, Sundried Tomatoes and Shaved Grana Padano, or our Pan Roast Supreme of Glin Valley Irish Chicken with a Peppercorn and Jameson Irish Whiskey Sauce. Lunch is served between 12.30pm and 4.30pm. Children can also order from our special Kids Menu, which includes both healthy options (Seasonal Fruit Platter with Fruit Coullis and Seasonal Fresh Fruit Salad) and indulgent options (Garlic Bread, Goujons of Cod in a Light Crumb with Fries or Mash and Chocolate Brownie with Ice Cream). Dinner Menu is available on request for just €32.00 per person and €13.50 per child. . Dinner is served from 5.30pm. *Communion/Confirmation child goes free! In addition, Communion/ Confirmation child will receive a free Family Pass to the Leisure Centre.